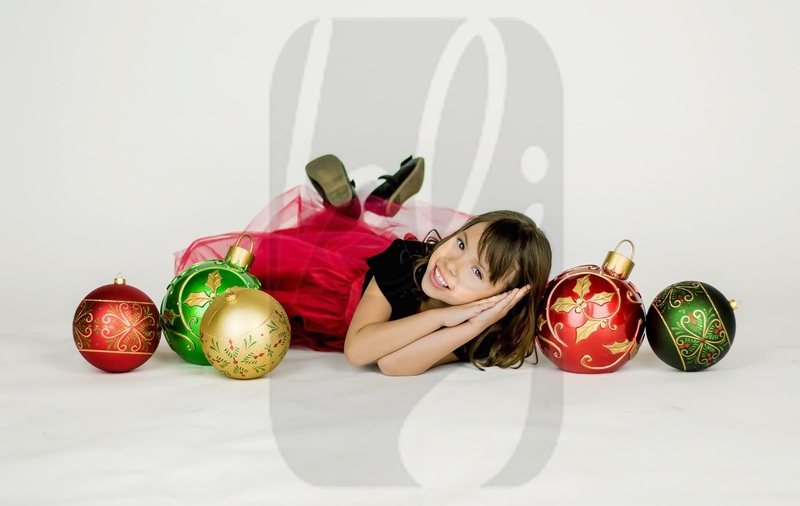 Yesterday we welcomed Josaya back to Kelly Lynn Jordan Photography for her annual holiday photos. We invited Josaya to join us in our new studio space in downtown Woodland to try out the lighting and backdrops. Since Josaya is as adorable as she was last year, the test was a success and the results were phenomenal. Josaya still has the same sparkling eyes and she is still a little dynamo. Every time I see her I am amazed at how this little one can energize everyone in the room. 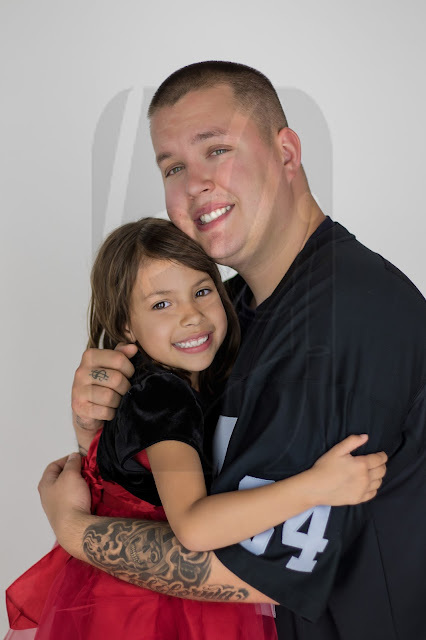 And, as always, she snuck her dad into the photos towards the end of the shoot! 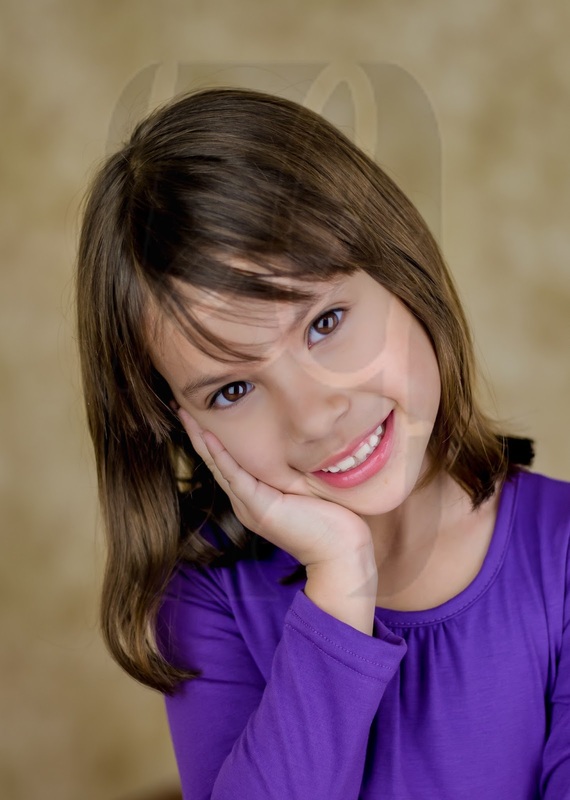 Thanks to Josaya, her dad, and her grandmother for thinking of us again this year for their photography needs. 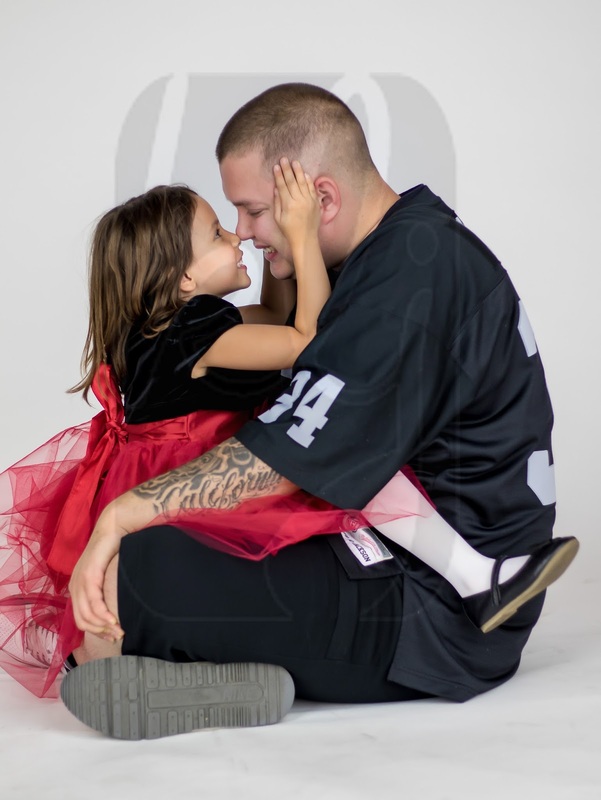 If you would like holiday, or just regular, family portraits, call 760.618.1833 or go to kellylynnjordan.com to set up an appointment or consultation. I have some great holiday packages that include family portraits with holiday cards, and I can clue you in on some upcoming special events that you might like.